New Delhi: The government may consider reducing duty on import of processing machinery for the tea and coffee industry to boost domestic production and exports. The industry has demanded reduction of duties on imports of machineries used in processing of tea and coffee. While the duty on coffee processing machines are about 30 per cent, on tea machines it is about 10 per cent. The Commerce and Industry Ministry has suggested its Finance counterpart to consider the industry's demand, sources said. The total coffee production in India was about 3.3 lakh tonnes in 2014-15, which is 4 per cent of global production. In the same fiscal, the exports from India were 2.8 lakh tonnes. Its share in the world's exports is only 4.2 per cent. Brazil is the main competitor in the coffee sector. 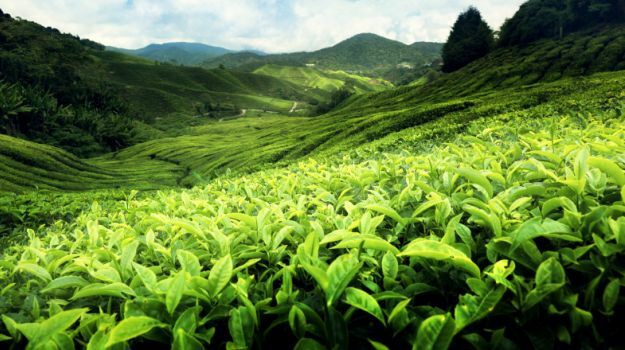 Similarly, India's total tea production in 2014-15 stood at 12,000 million kg, which is 24 per cent of the total world's production. In the last financial year, India exported 200 million kg of tea and its share in global exports was 11 per cent.